The heart of any towing company is the services that.. 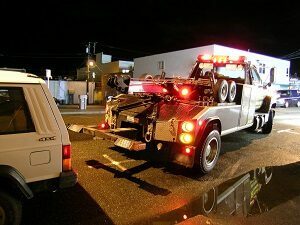 The heart of any towing company is the services that you offer. 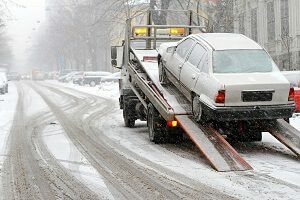 With Bel Air Tow Truck you will rest assured that our services have been tried and tested, and no matter what you are looking for our team can deliver with a smile. Here are some of our amazing services we are proud to offer to the hard working men and woman of Bel Air, MD and beyond! 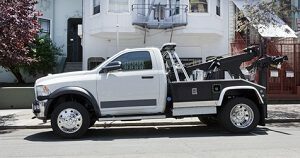 This towing service is best designed for heavy duty trucks or charter buses, but as one of the few companies that can complete it, Bel Air Tow Truck is proud to be the first call in the community. We can tow you back to the yard, or to a mechanic that can deal with the problem, and with our services, you will be paying pennies on the dollar. Best designed for small business trucks and vans, our medium duty towing is for those vehicles that work for a living. We know that time down means money wasted and will work with you to ensure you are back on the job site in no time. 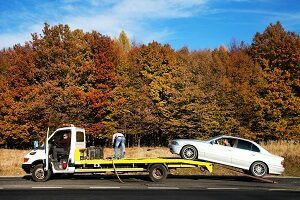 Our bread and butter at Bel Air Tow Truck, light duty towing is meant for those customers with a consumer car or truck that needs towing service in Bel Air. With our service you will be paying for pennies on the dollar compared to the other guys, and plus you know you will get to a mechanic that you can trust. 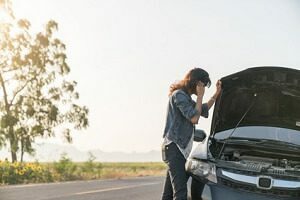 No matter where you are in Maryland, the team at Bel Air Tow Truck will be there to provide you and your car with roadside assistance as part of our package. Enjoy peace of mind, and only from Bel Air Tow Truck. Changing a tire is tough without the tools, and when you get into that situation, call the team at Bel Air Tow Truck. We will get you up and on your way in no time! Trying to get a jump from a stranger can be a bit tough in the heart of Maryland. Call someone you can trust, and that first call should be to Bel Air Tow Truck. With our external battery, you will be up and on your way in no time. Save the walk, and call the team at Bel Air Tow Truck to ensure you have enough gas to get to the next station. We have been saving our customers for years, and cannot wait to help you out! No matter the time of night, the team at Bel Air Tow Truck is here for you. Call us day or night to get the best service in Bel Air, MD. 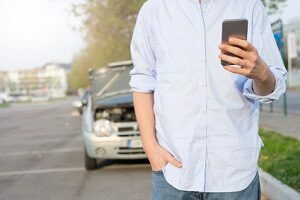 If you are in an accident, focus on your own safety, while Bel Air Tow Truck takes care of the wreck. 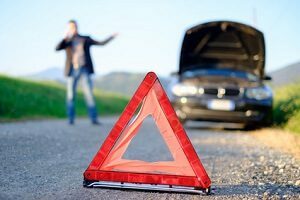 We will specialize in accident recovery and will ensure your vehicle gets to where it needs to go. Save the clothes hanger, and call the team at Bel Air Tow Truck. You will not only save on time, but you will save on scratch repairs from your insurance!